The saying goes, “if at first, you don’t succeed, try, try again.” But to try something, you first must take action. All tasks feel scary or intimidating as we try them for the first time, but we won’t ever know if we can be successful if we don’t give it a try. Homeschooling parents often gain confidence in their teaching through trial and error. If what you envisioned for your kindergarten homeschool curriculum isn’t giving you the results you want, then make proper adjustments. Test out the curriculum, and readjust as needed to meet your child’s needs, interests, and attention span. 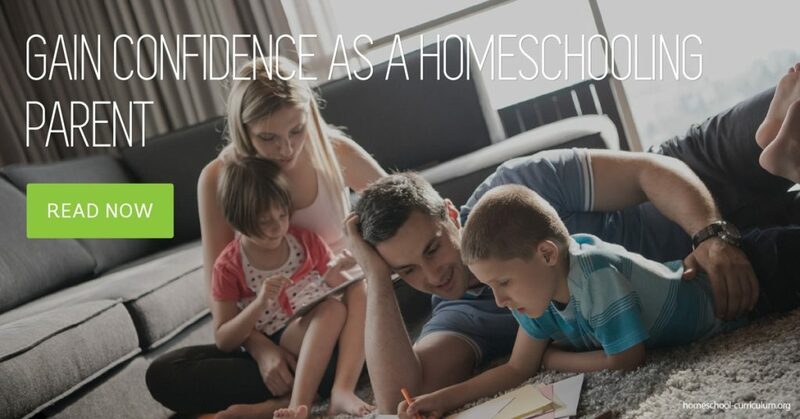 If you’re further along and teaching elementary, middle, or high school education and are still feeling a lack of confidence, believe in yourself and own your decision to choose to homeschool. You will continue to gain confidence in teaching as you continue to teach. Develop a trust in your own abilities. Don’t believe the lies that you tell yourself causing you to feel that you are not good enough, smart enough, or patient enough. You are good enough, you are smart enough, and you do have the patience to homeschool. Don’t compare your weaknesses to those of other homeschooling parents. The only person you should compare yourself to is you. If you have a hard day, don’t get discouraged. Tomorrow is another day and another opportunity for improvement. Albert Einstein may have said it best when he said: “success is failure in progress.” Readjust your teaching style and browse appropriate options for homeschool curriculum on my website. 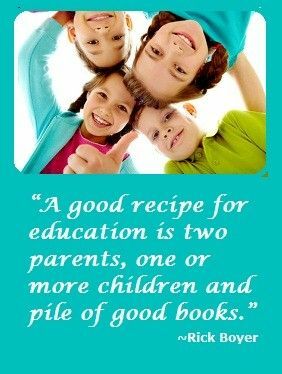 You can also find homeschool reviews to popular programs here on my website to ensure you’ve chosen or choose the right one. Set realistic goals for your child’s education. Many homeschooling parents fear their child will miss out socially or academically. When I was in fourth grade, Pluto was still considered a major planet. Now, scientists define it as “dwarf planet”, questioning whether it’s a planet at all. With new information constantly being discovered, it might be most important for us to teach our children how to find information because what we teach them will undoubtedly change. Many parents interpret teaching anything beyond kindergarten homeschool curriculum as stressful and too complicated. But it doesn’t have to be when you set clear and realistic goals for yourself and your child. You can gain confidence that you’re choosing the right homeschool curriculum for your family by reading these homeschool reviews on my website. 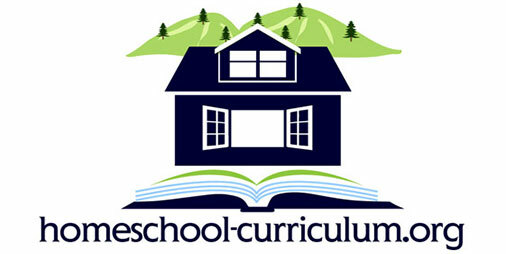 How Do I Find the Right Kindergarten Homeschool Curriculum?